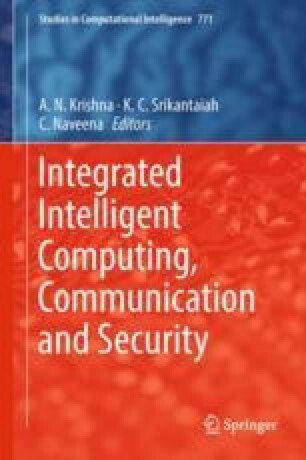 Extended Conflict-Based Search (XCBS) is a distributed agent-based approach which has been used for path finding and scheduling of spatially extended agents on a traversable network. The algorithm arrives at an optimal schedule while resolving conflicts between pairs of agents one at a time. In this chapter, we propose XCBS with Awareness wherein a conflicting agent plan is resolved with respect to the proposed route plan of other agents. The approach allows multiple conflicts to be resolved simultaneously, avoids cascading conflicts in the new plans and shows an improved efficiency in terms of nodes explored and time taken to arrive at the solution.